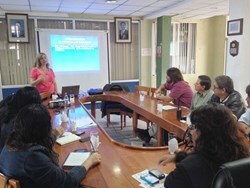 An invitation to visit the Galapagos Islands to present both drug rehab technology and drug education seminars results in broad popularity for Narconon program. We look forward to more interaction between Narconon International and the Ministries on the Galapagos to help them seriously reduce their drug abuse problem before it has a chance to take permanent root. Amid an increase of drug abuse and addiction on the Galapagos Islands, two staff from Narconon International, management office for a worldwide network of rehab facilities, visited the islands to present Narconon's innovative methods. 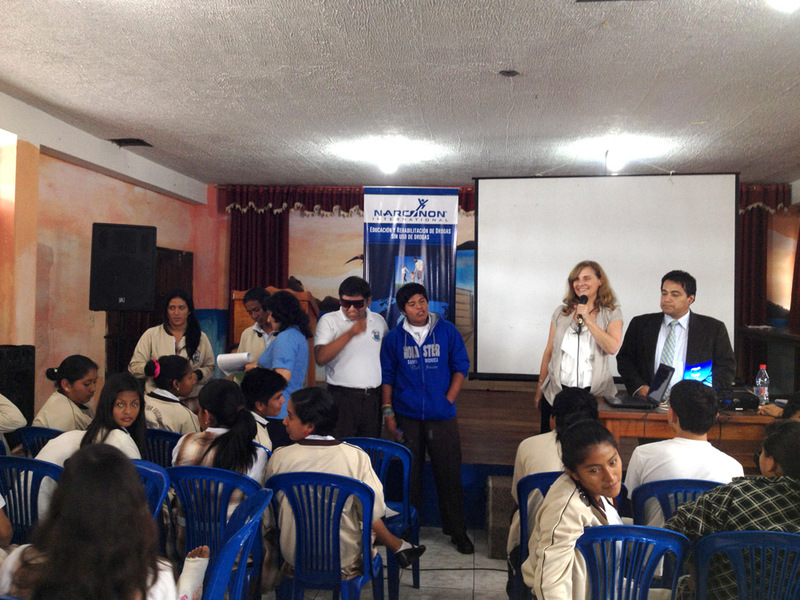 In late October 2013, Dr. Anna Zaucha Tagliaferro, Medical Director for Narconon International, and Jose De Carpio, Narconon International Consultant for Latin America, appeared on radio and television stations and provided presentations and drug education classes to Galapagos professionals, including teachers, psychologists, psychiatrists and 600 children. The need for drug rehabilitation on the Galapagos Islands recently drew attention to itself as a result of increases in population and tourism. In 1960, only a few thousand people lived on the Galapagos. By 1990, however, there were almost 10,000, and now more than 25,000. As tourism to these historical and culturally significant islands increased, many people moved from the mainland to find work, either in tourism or in the fishing industry. As more people moved to the islands, drugs came with them. Drug abuse and its related problems paralleled the population increase. Child abuse, spousal abuse and property crime figures have escalated. The government of the island knew they needed help before the problem expanded to negatively impact tourism and other industries on the islands. The Galapagos lie dead center in the drug trafficking channel that extends from South America to Mexico and the US. Every year, there are huge seizures of cocaine in this channel. In 2013, there was a $500 million seizure of cocaine in May and a $78 million seizure in August. "We were excited at the reception we received from government agencies, schools and radio and television stations during our stay in the Galapagos," said Dr. Tagliaferro. "The Health Ministry is building their first drug rehabilitation center for the islands. 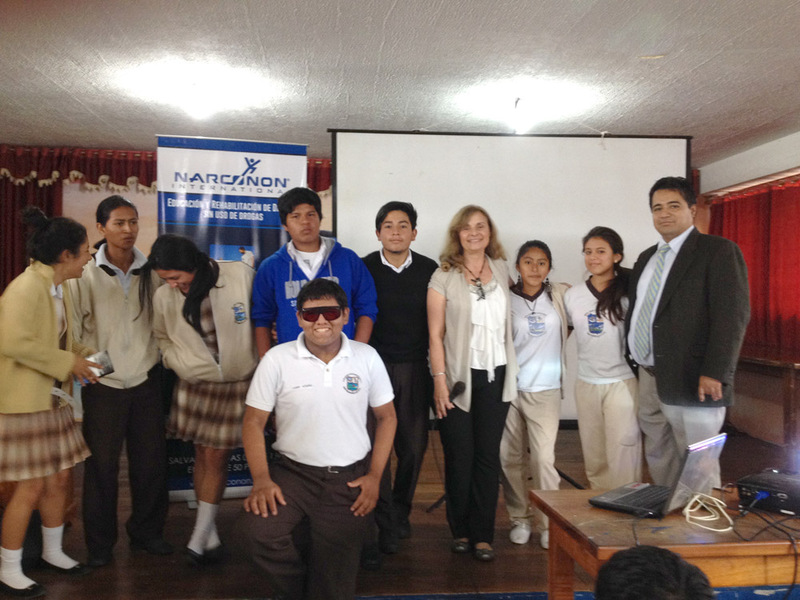 After we presented recently at the 14th International Toxicology Conference in Guayaquil, Ecuador, they invited us to come out and present Narconon rehabilitation technology, possibly for use in their future center, and also to deliver our drug prevention curriculum to their schools. We were happy to share our four decades of worldwide experience." During their stay, Tagliaferro and De Carpio were interviewed by three radio and one television station. They provided drug education lectures appropriate for professors and health professionals and separately for more than 500 students. The lectures covered the many kinds of problems that can result from drug abuse and how older youth can provide peer leadership to inspire younger youth to stay sober. "The community response to these presentations was excellent," said Clark Carr, president of Narconon International. "Anna and Jose were repeatedly asked to extend their presentations and return for more interviews. We look forward to more interaction between Narconon International and the Ministries on the Galapagos to help them seriously reduce their drug abuse problem before it has a chance to take permanent root." For more information on Narconon, call 1-800-775-8750.